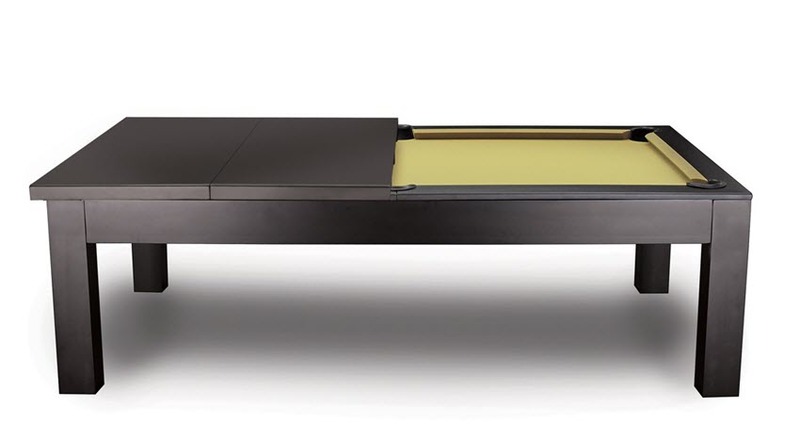 Versatility that just can’t be beat. 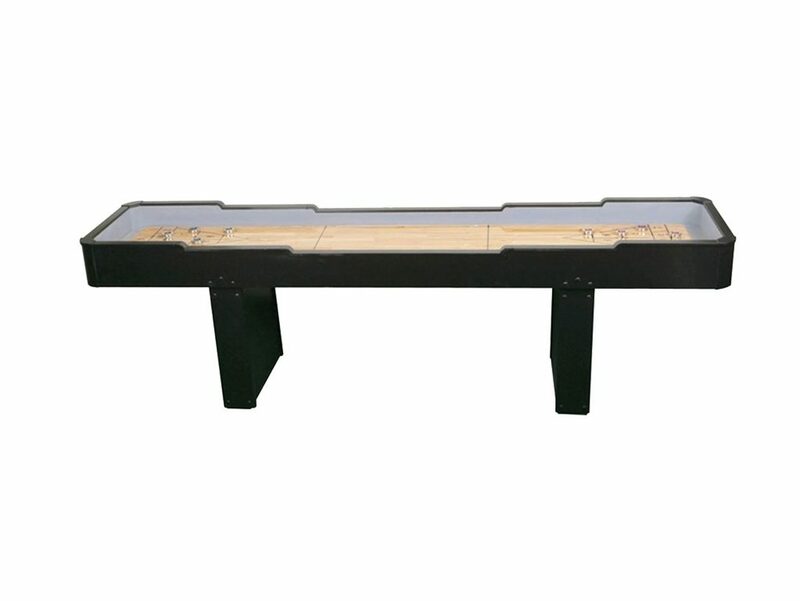 Great style combined with elegant lines and fantastic play. 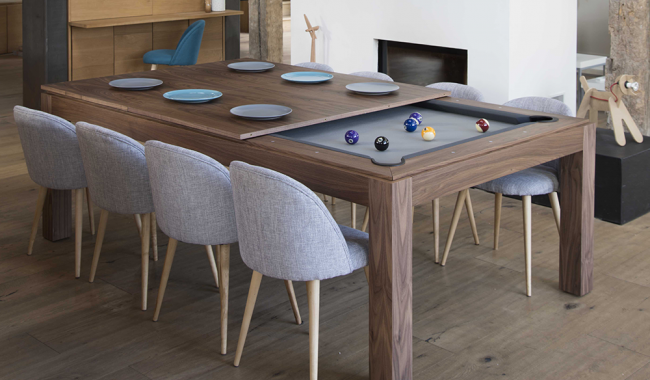 Want to turn your dining room into a more frequently used and really fun space that is still capable of hosting dinner? 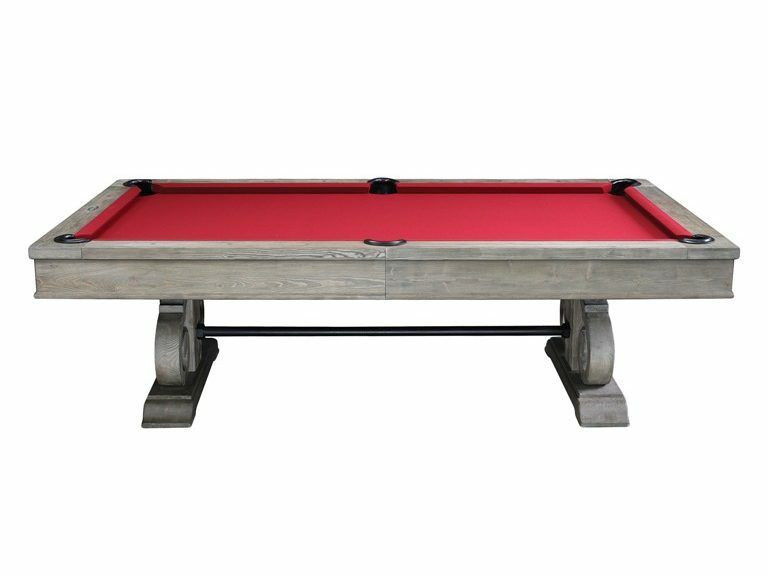 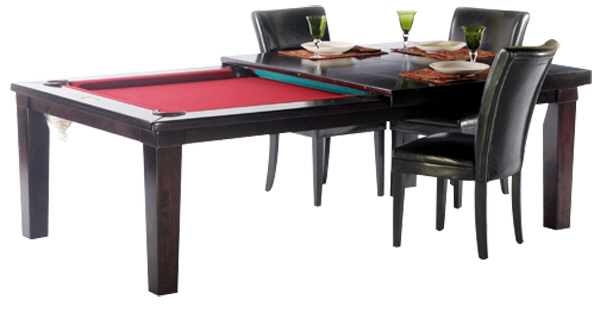 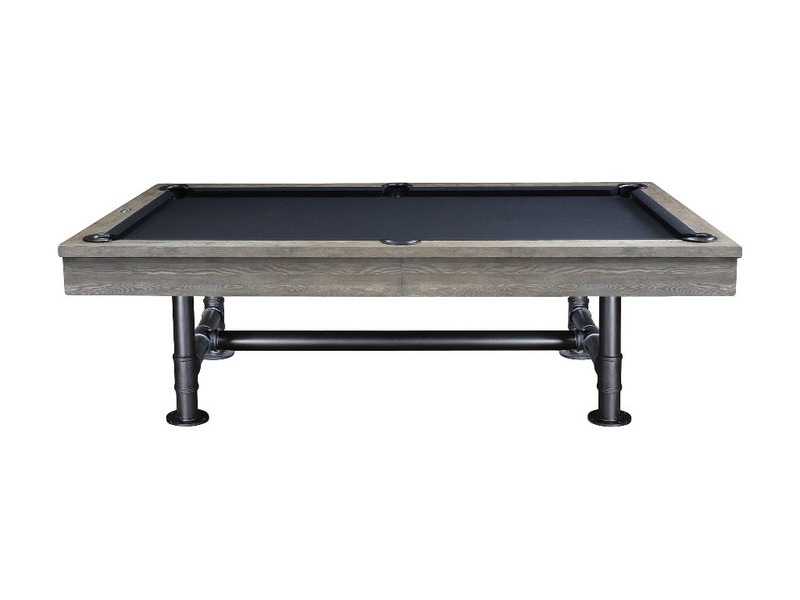 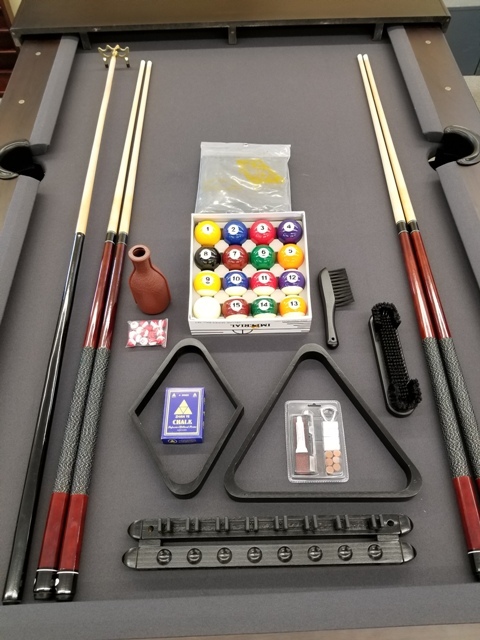 Consider getting one of our dining pool table options. 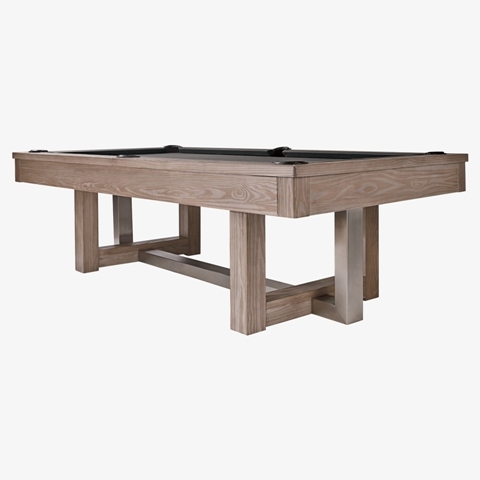 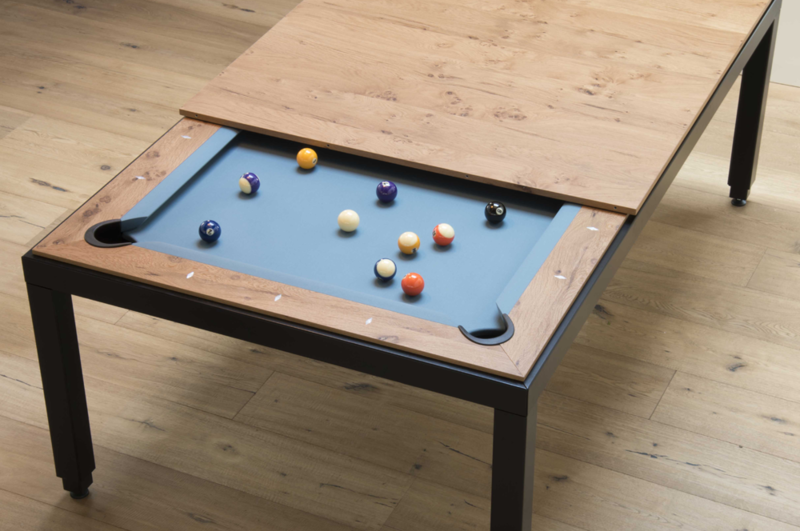 You can dine on a beautiful piece of furniture that matches your decor, and when dinner is over, remove the tops to reveal a professional quality pool table any player will appreciate. 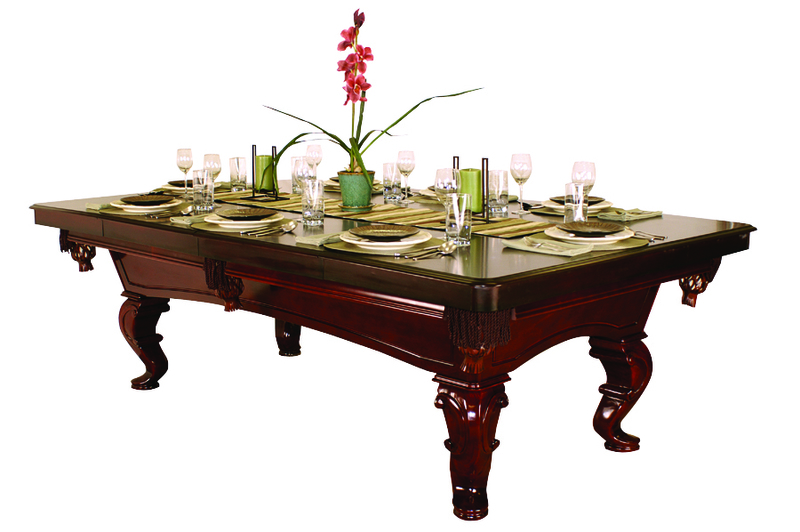 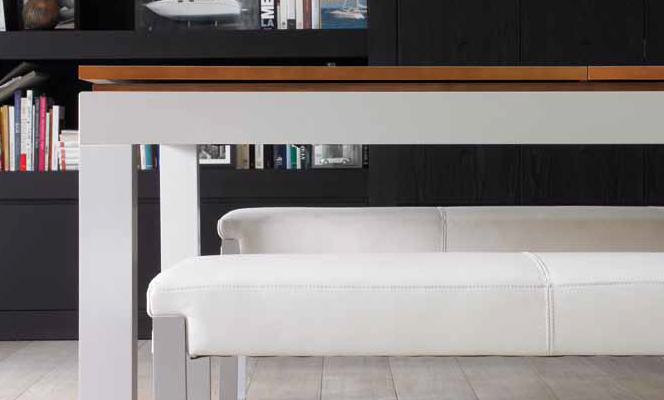 There are nearly endless options to choose from in terms of style, wood/finish color, and size.